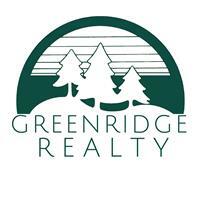 Greenridge Relocation Services offers personalized relocation consultations with each new transferee, area orientation tours, temporary housing and rental assistance, school orientation and counseling visits, spousal employment assistance and much more. Our goal in Corporate Relocation is to take the stress off of the transferee and their family to make their move to West Michigan as smooth as possible. I-196W to Adams St. E. on 16th St. to S. River Avenue OR I-196 N/US-31 N from County Rd. A-2/Blue Star Hwy. to exit 47B to downtown, continue on Washington Ave., to Michigan Ave. to S. River Ave.